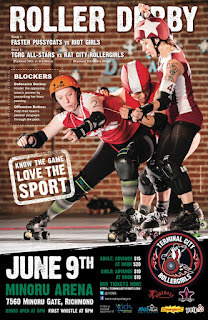 CONTEST - Win A Pair Of Tickets To See The Terminal City Roller Girls! 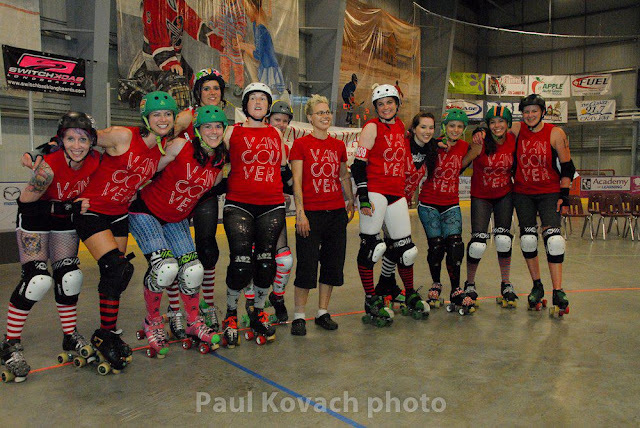 It's roller derby season again and we're proud to support our friends and allies the Terminal City Roller Girls! This Saturday, June 9th, the TCRG All-Stars battle the Rat City Rollergirls in a match that should definitely not be missed. Having just made the biggest ranking jump ever in WFTDA history, our own TCRG All-Stars are currently ranked 16th in the WFTDA West region! The Rat City Rollergirls are ranked 5th. The final outcome of this match will have serious consequences for rankings of both teams. 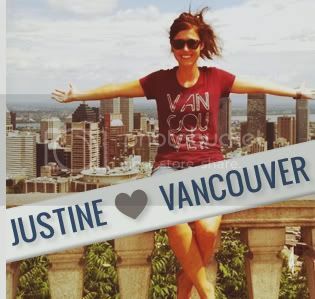 This will be the best roller derby bout Vancouver has ever witnessed… don't miss out. The night is also a double header with the Faster Pussycats taking on the Riot Girls. So much derby awesomeness! 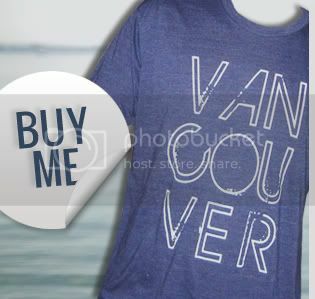 If you're planning on checking it out make sure to wear your Vancouver, we love you shirt to show your home team support! Do you want to win FREE tickets for you and a friend to cheer the home team TCRG All-Stars to victory on Saturday? Easy. 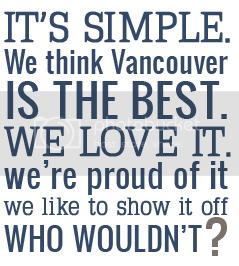 "Like" the Vancouver, we love you Facebook page and simply tag yourself in our contest photo. Two random winners will be selected and contacted Friday, June 8th and will have a pair of tickets waiting for them at the door.